Here at Circle B Veterinary Hospital, PLLC, we are proud to offer our surgical services to patients in Katy, TX and the surrounding communities. It is our goal to offer you and your pets the very best medical care. In order to do this, we work hard to provide the highest quality surgical procedures. 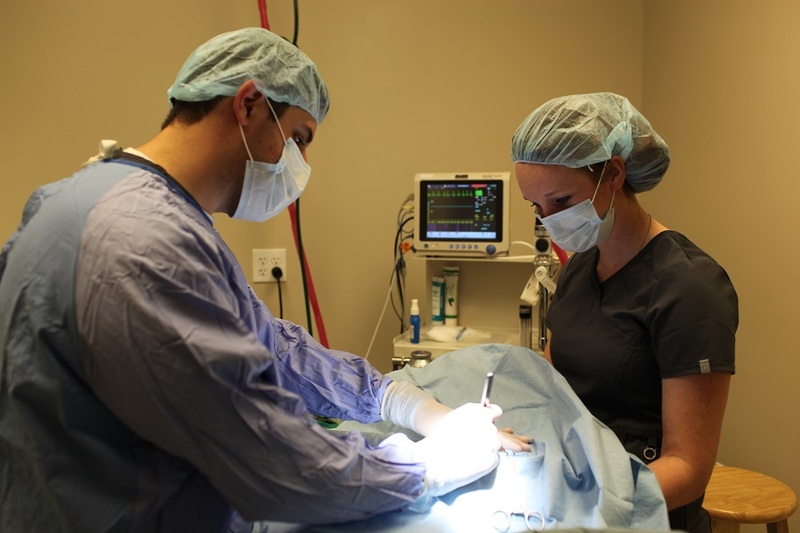 Our surgeons are well trained and dedicated to giving your pets the best care. We also know and understand how stressful surgery can be for you. However, you don’t have to be afraid. We will take wonderful care of your pets the entire time they stay with us. Our staff is filled with animal lovers who treat each pet like their own. Your pets will get plenty of love and attention while they are with us. We also do our best to make sure you, as an owner, understand the procedures your pets are going through. Our wonderful staff will make sure that you know the whole process and will answer any questions that you may have. We will also keep you informed about how your pets are doing throughout their entire stay. If you have any questions about your pet’s procedures, don’t hesitate to contact us today at (281) 769-3369. We will gladly answer any of your questions.